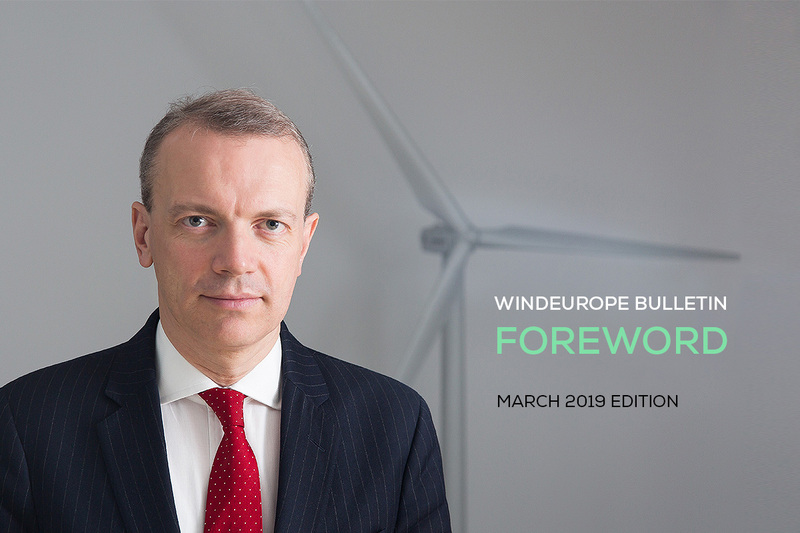 how wind can help deliver a “just” energy transition for all regions of Europe. Including coal regions and regions dependent on energy-intensive industries. 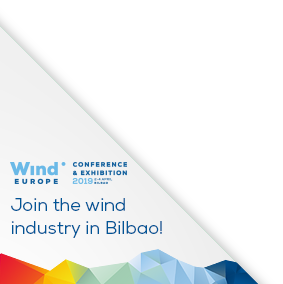 Bilbao and the Basque Country are a shining example of how the wind industry can support economic transition in heavy industrial areas. The Bilbao Exhibition Centre is a super venue. We’ve pretty much filled the 2 large exhibition halls with 300 exhibitors from both the onshore and offshore wind industries. The conference is under the same roof. We’ve some top speakers. The Spanish and Portuguese Energy Ministers. Ministers from Norway and Croatia. And Michal Kurtyka, the Polish Minister who chaired the recent UN climate talks in Katowice. Plus senior officials from the European Commission and European Investment Bank. And National Regulators and TSOs. And, of course, our industry leaders will be there too. The conference will cover all the key “live” technology developments, market trends, and the latest on finance and government policy. It’ll also look at grids and system integration, repowering and lifetime extension, recycling of blade waste, PPAs, trade issues and Brexit. And we have two full-day workshops on skills and on regional economic transition. There’s a full agenda of social events and side-events. Iberdrola are kindly hosting us at the Iberdrola Tower for the Members’ Reception on 1 April. And we have a Gala Dinner at the magnificent Guggenheim Museum on 3 April. It’s going to be a great event. I look forward to seeing you there.